The entire team welcomes you to the heart of Marseille for your business and leisure trips. With colorful, modern and stylish décor and a communal area, you can stay connected and relaxed! Breakfast and unlimited WIFI are included in all rates at the ibis Styles Marseille Vieux Port hotel. 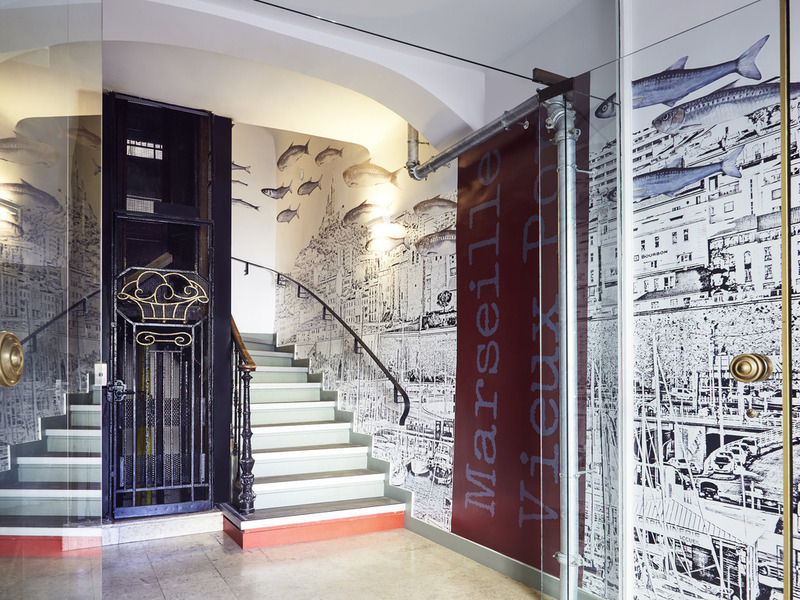 Ideally located a stone's throw from the Old Port and La Canebière, the hotel is also near Palais du Pharo, Noailles market, the Opera, the Panier district and the Mucem. Come and explore the new dockland area and the Terrasses du Port shopping center. A moment of relaxation in our hotel bar is just what you need after a day of work or sightseeing. Enjoy a drink in the privacy of this space specially designed for you.